Become a Friend! Become a member! The Freunde und Förederer der Hochschule für Musik und Theater Rostock e.V. 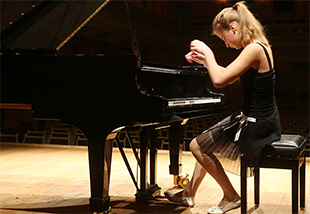 (Society of Friends and Supporters of the Rostock University of Music and Drama) supports student participation at competitions all over the world, provides funds for doctorates and artistic projects, makes guest lectures possible, and provides help and support when acquiring new instruments. 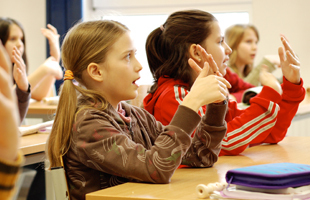 We provide funds in areas that stretch beyond the scope of state funding and thus make various activities possible. We also provide the university with access to our broad range of contacts. We carefully select the projects to fund in close cooperation with the university governance. The university’s Rector is a member of the society’s board of directors. As a member of the Society of Friends and Supporters you will receive regular invitations to university events and information about special projects. We combine our annual general meeting with a concert and reception that make it possible for us to touch base with fellow members. Become a member of the Society of Friends and Supporters and support our University of Music and Drama! The Freunde und Förderer der Hochschule für Musik und Theater e.V. is an institution with a long history in the cultural life of Mecklenburg-Vorpommern and, in particular, the Hanseatic city of Rostock. 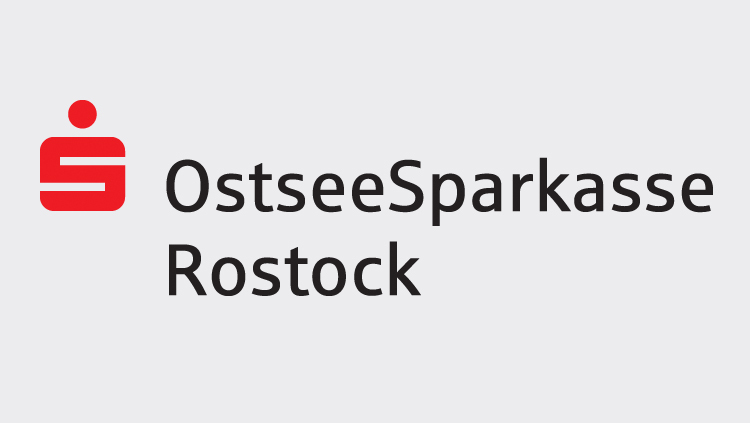 It was founded in 1993 to support the founding of the Rostock University of Music and Drama. hmt Rostock and the society have worked hand-in-hand ever since. 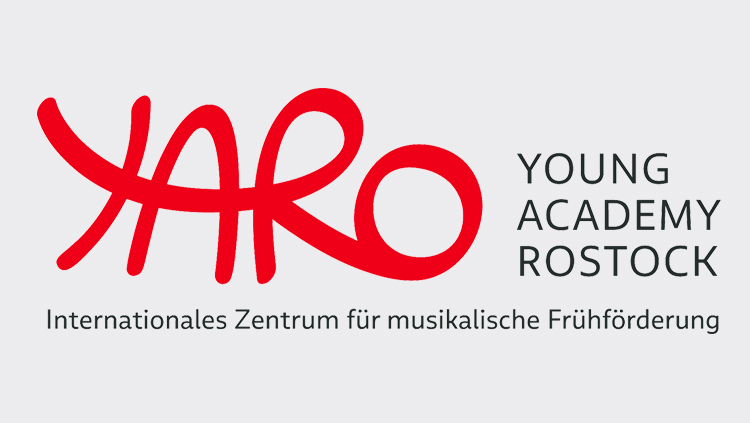 The Rostock University of Music and Drama has now attained national acclaim for the expert qualifications and the quality of training its students receive. 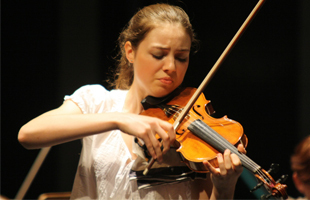 Its programmes and degree courses are renowned for their excellent level of tuition. We will be happy to provide you with a donation receipt. All members receive the flyer of events free of charge. Freunde und Förderer der Hochschule für Musik und Theater Rostock e. V.